Kraus & Naimer's extensive range of rotary cam switches means there is a solution for most cam switch applications, they are available in various contact designs, contact materials and terminals. 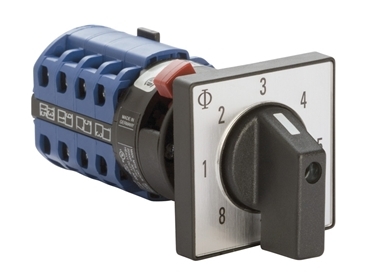 Available through Kraus & Naimer rotary cam switches meet international and Australian standards with the highest international reputation for excellence. 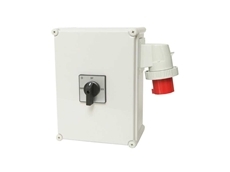 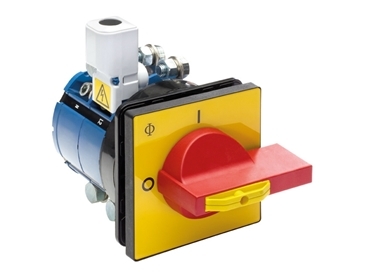 14/03/16 - Kraus & Naimer offers a range of open and enclosed changeover and source selection switches designed to suit most applications. 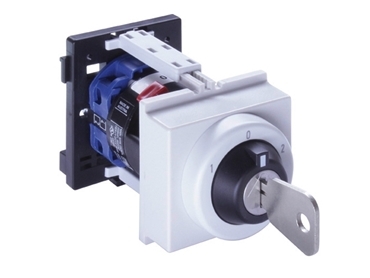 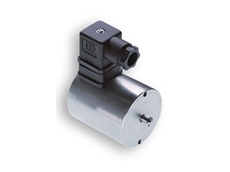 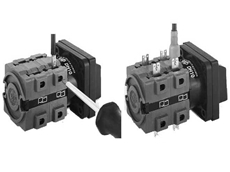 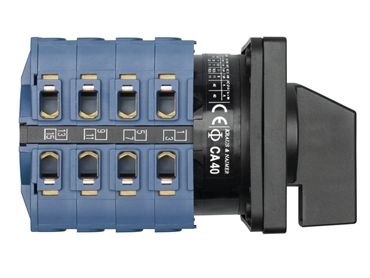 05/04/13 - Kraus & Naimer presents the electro-mechanical interlock with a new V140 magnet. 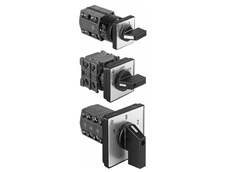 13/03/12 - Kraus & Naimer offers cam switches from the DH, DHR, DK and DKR series designed for universal application as control switches, instrumentation switches and circuit interrupters. 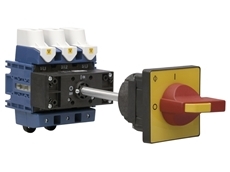 21/02/12 - Cam switches of the CG, CH and CHR series, available from Kraus & Naimer are designed for universal application, and are especially suitable for electronic circuitry and aggressive environments.